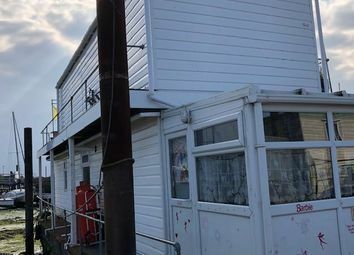 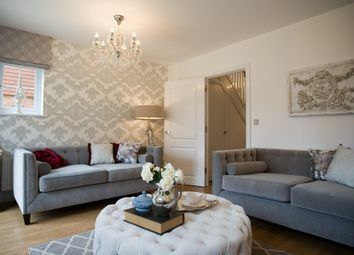 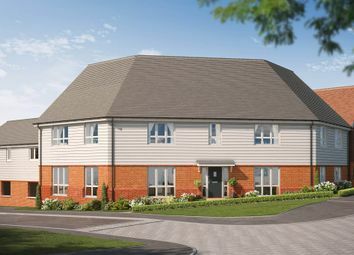 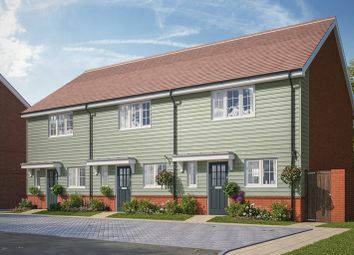 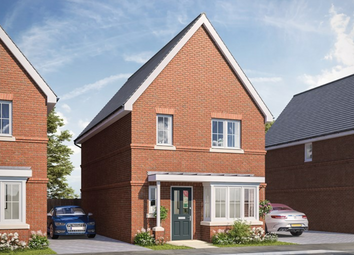 The Bunsen The Bunsen is an appealing home that comes with an open-plan kitchen diner and a separate living room on the ground floor, and three bedrooms – one with an en suite – on the first floor. 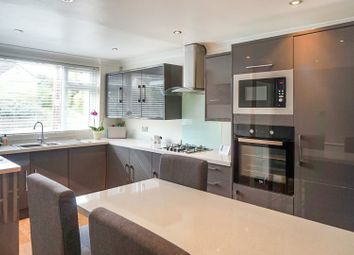 A double storey extension gives plenty of room for the family to spread out along with a further ground floor extension that creates a bedroom with an en-suite at this semi-detached house within a village location. 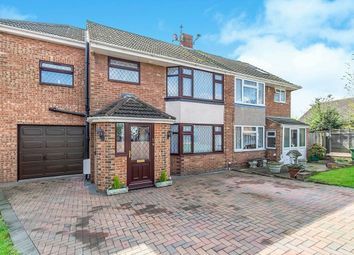 Open house Saturday 27th April 2019 - by appointment only. 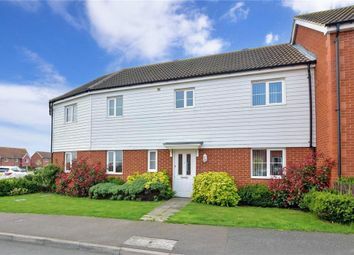 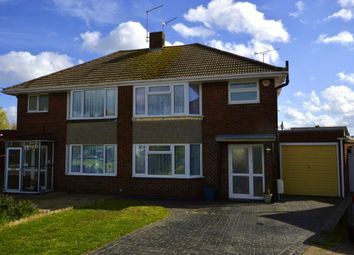 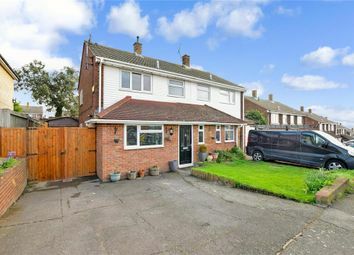 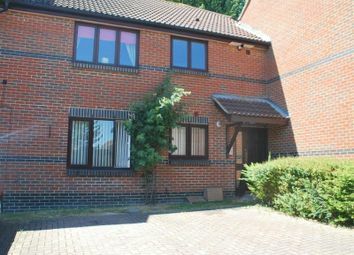 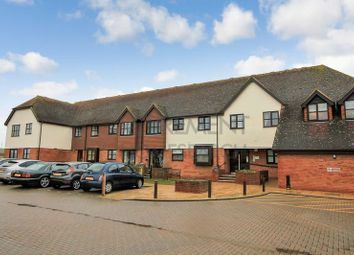 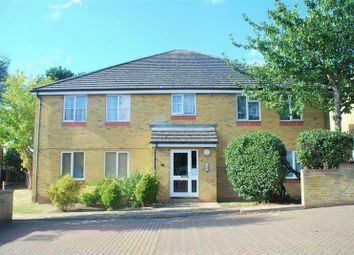 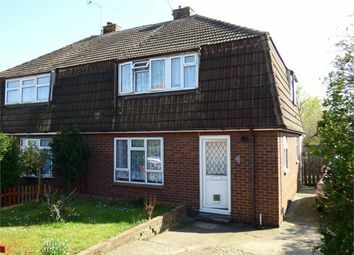 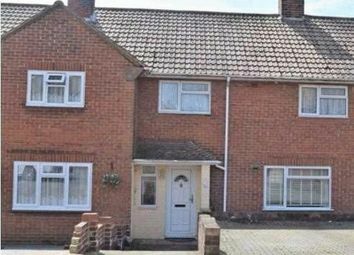 Perfect for a family as there is a generous size rear garden for the children to play. 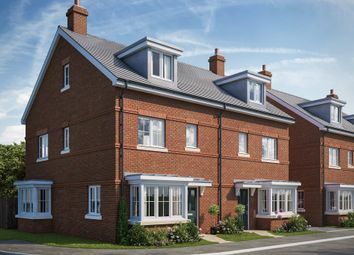 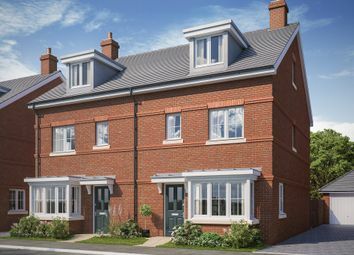 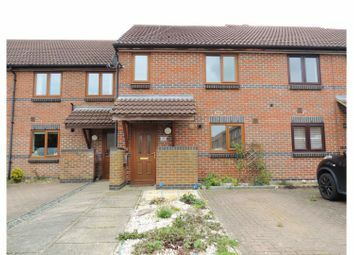 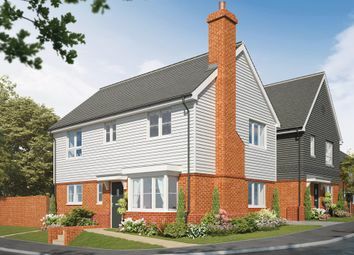 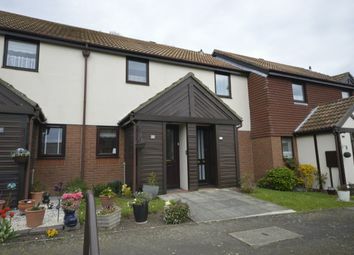 This modern terraced house comes with NHBC guarantee, there is an en-suite shower room, driveway and garage. 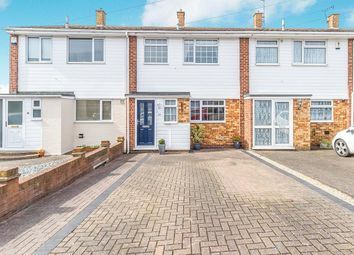 Zoopla is one of the UK's leading property portals, helping you to find property for sale and to rent and make smarter decisions when buying and renting homes in the UK. 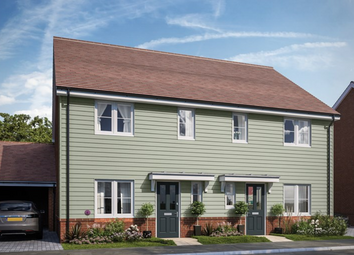 Discover information on homes in Hoo, Kent by researching Hoo, Kent property values, Hoo, Kent house prices paid, our Hoo, Kent property market overview and find Hoo, Kent agents.